One of the best things about mini albums is experiencing your memories over and over again each time you take your album off the shelf! 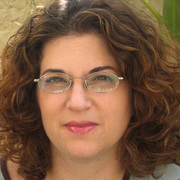 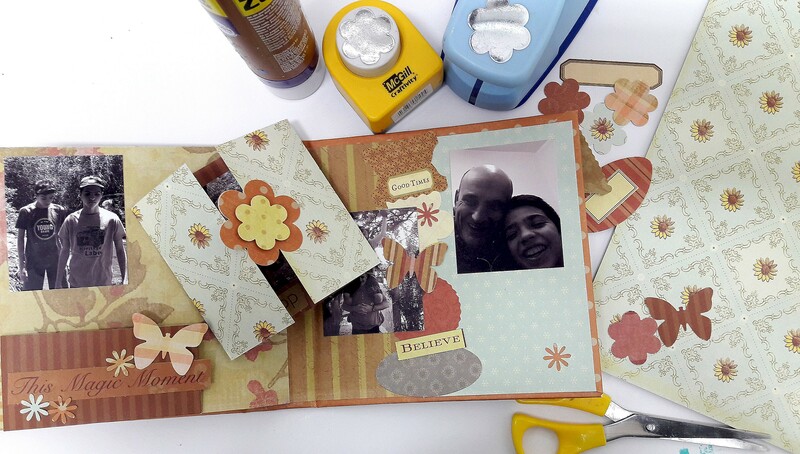 In Moving Mini Album, Einat Kessler shares her techniques for building an interactive mini album from scratch featuring moving flaps, pockets, and inserts. 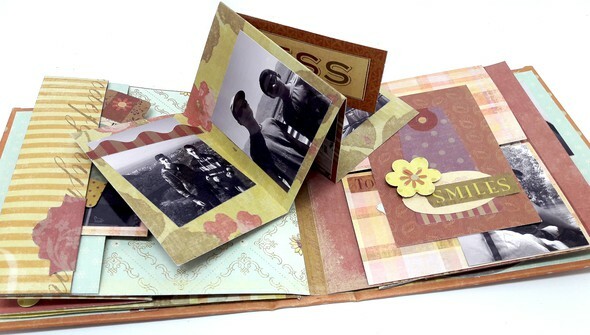 Start with her easy method for building a cover for your album and learn how to create a binding mechanism to attach your pages. 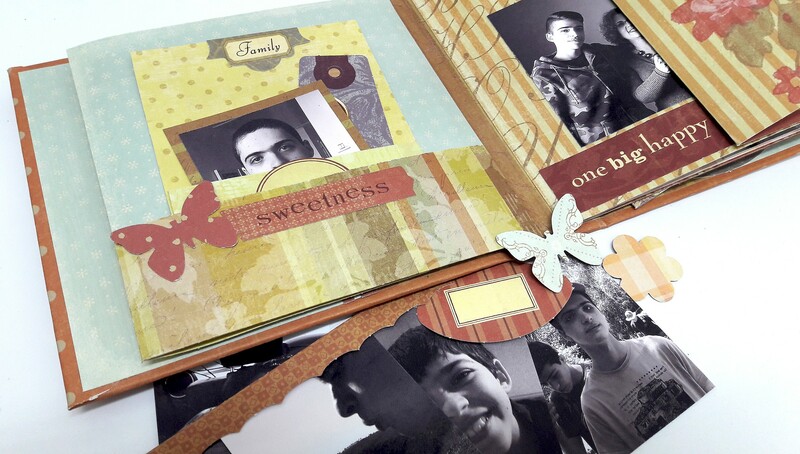 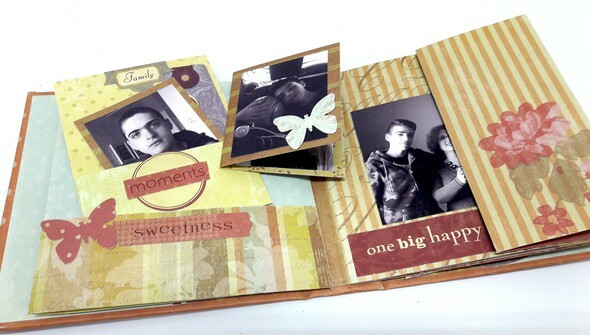 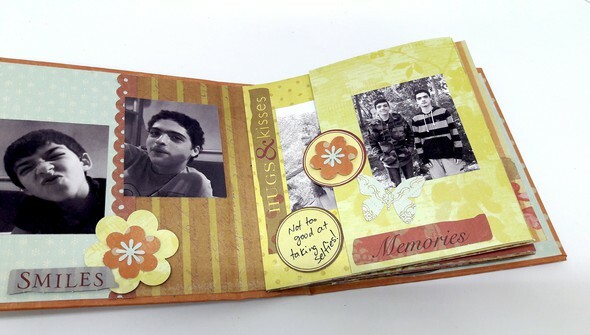 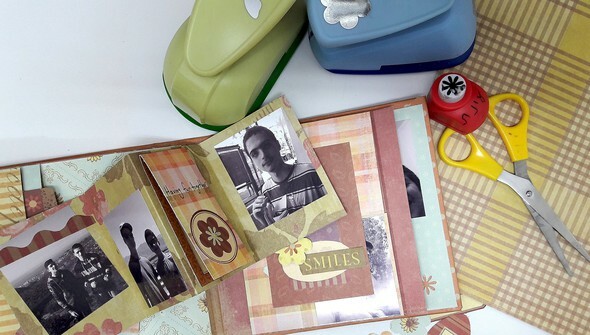 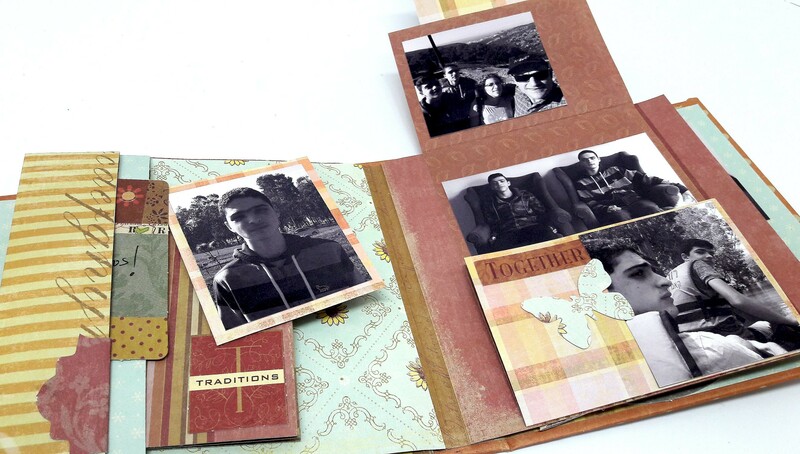 Then get to work constructing moving pages that provide a hands-on experience for showcasing your photos and journaling! 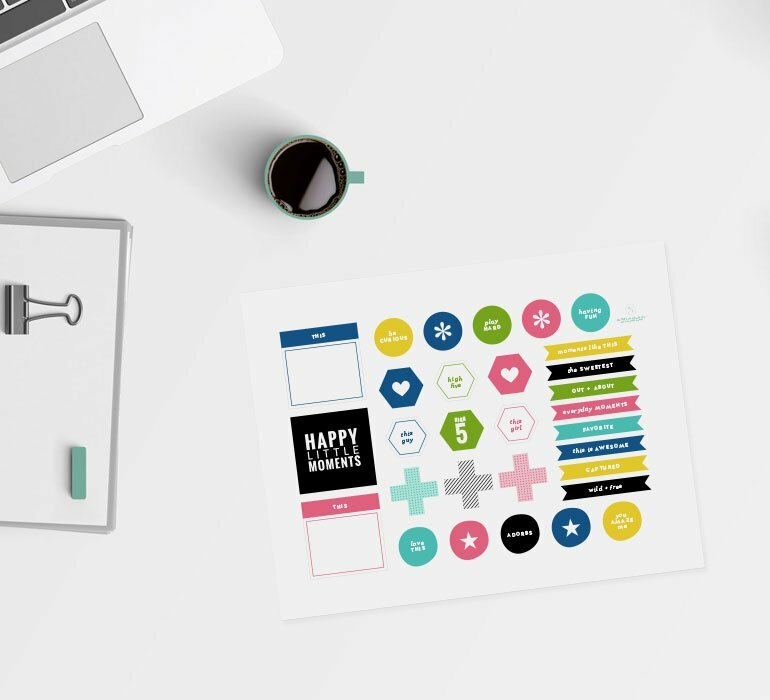 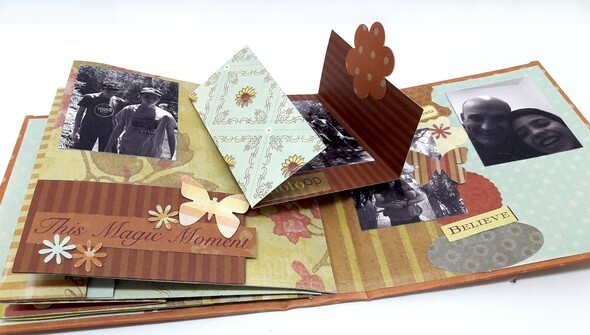 With all these fun moving elements, you'll be transported back in time to each memory with every flip of the page!